It has been great serving Lakeshore Athletic Club’s staff and ultimately club members. 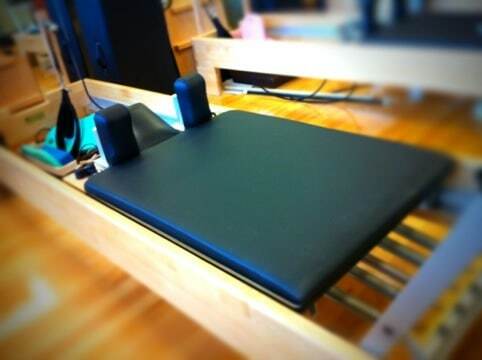 So when they needed service on their Pilates equipment they knew they could rely on us to get the job done right. 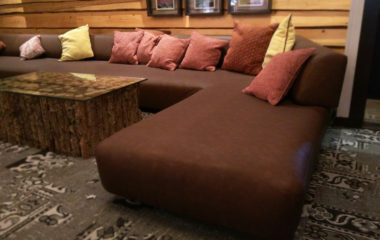 Proper padding only adds to the peacefulness and sense of unity that can come with a great Pilates workout. 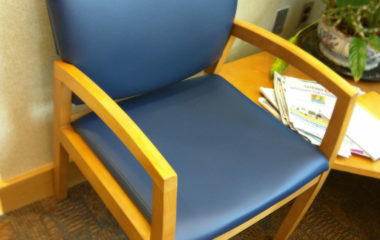 Here we’ve replaced the old pink and rather flat foam with a superior, soft and durable commercial grade material. 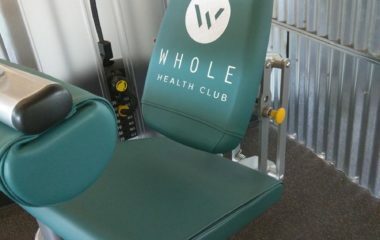 When the focus is on technique, movement and muscles and off of uncomfortable equipment clients are sure to get great results. 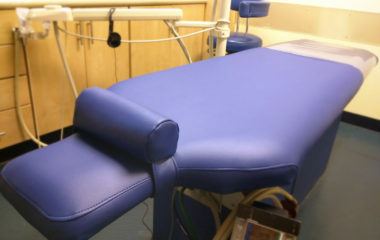 Whatever a fitness clubs upholstery needs we have them covered!